Encounter the world and traditions that Jesus knew. Illuminate your understanding of the New Testament. In The Complete Works you will discover what the New Testament writers knew about Abraham, Moses, Samuel, David, and Solomon and examine an in-depth history of Herod and his infamous family. Josephus left us the earliest independent accounts of the lives of Jesus, John the Baptist, and James the brother of Jesus. Much of what we know about the beliefs of the Sadducees and Pharisees comes from Josephus. Without Josephus, we would know very little about the Essenes, the ancient Jewish group most frequently associated with the Dead Sea Scrolls. 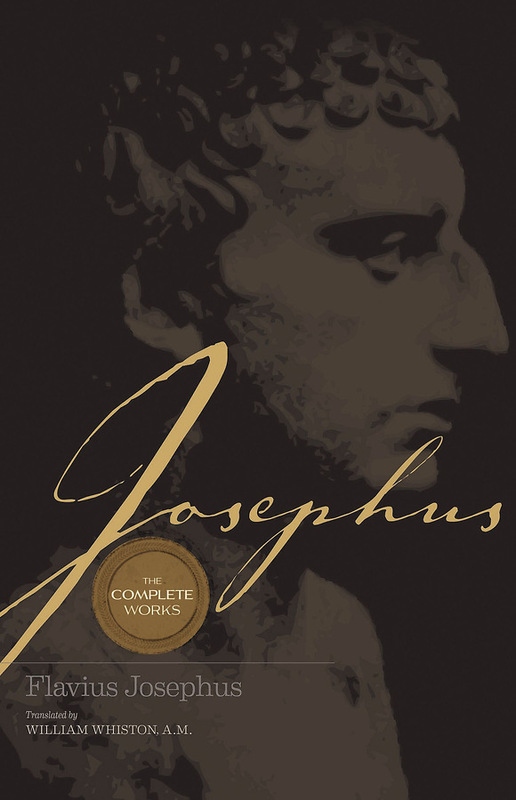 Josephus was a first-century Pharisee, soldier, informant to the Romans, and writer. He left behind the most extensive writings on ancient Jewish history still in existence.